The holidays are here, a time for spending time with family and loved ones — and for spending money on gifts, special dinners and events. 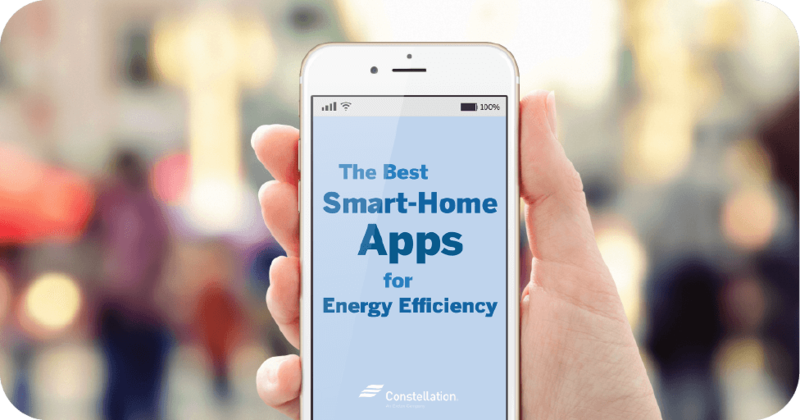 These additional expenses can be stressful, but don’t worry, Constellation has you covered. We’ve put together a list of 10 easy ways you can save energy during the holidays and make your post-holiday energy bills a little lower. Now that’s a gift everyone can use! Decorative lights are ubiquitous during the holidays so they’re an easy first stop in lowering your energy bill. LED lights last up to 100,000 hours. If you average five hours of daily typical holiday light use — i.e. you’re not a homeowner with one of those outdoor home displays known throughout the town — Hoffstetler says that’s about 200 hours of use between Thanksgiving and Christmas. That’s a long time before you have to replace holiday lights! Not convinced? Check out this handy chart from Cornell Cooperative Extension. Use fiber optic light decorations. 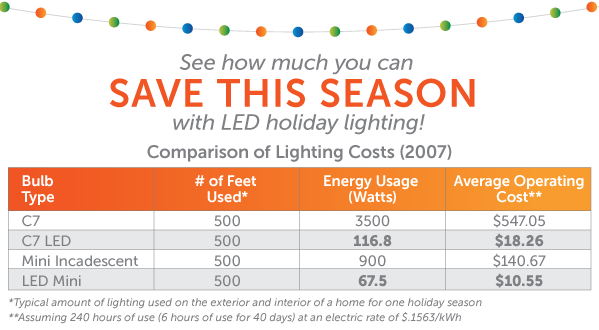 Want to take holiday energy savings a step beyond LED? Consider fiber optic decorations. Fiber optic technology uses one lamp source to light multiple light points, making it the super economical and energy efficient choice. This means that fiber optic trees use only one bulb that then sends light through the fiber optic cable. Limit the time your lights are on. Sure, we all love the ambiance lights provide our holiday celebrations. But no one needs them on all day or when people aren’t in the room to enjoy them. Hoffstetler recommends using a timer to help you keep lighting to a sensible dose and save energy during the holidays. Cooking generally accounts for 4.5 percent of your home’s energy use, according to Energy.gov — and that’s before adding in all the special meals, cookie swaps and entertaining that makes many kitchens command center this time of year. A few simple steps can help you save energy during the holidays and lower your energy bill overall. As tempting as it is to check on what’s cooking in the oven, the smarter move is to use the oven light. Every time you open the oven door, the temperature drops by as much as 25 percent, according to Energy.gov. Getting back up to the appropriate temperature obviously takes more energy. The stovetop version of this advice? Put a lid on it — and try to keep it on as much as possible when you’re cooking. Many of us have multiple ways to cook food but remain stuck on the obvious. We use the oven to heat up items that might be more easily heated — aka use less energy — in the microwave. Using a toaster oven to heat up something rather than an electric oven, for instance, can reduce your energy use by as much as half in the same cooking time. 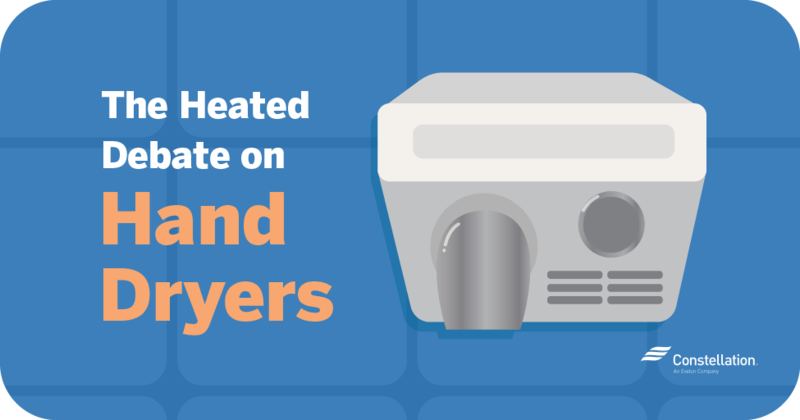 Energy.gov estimates using the right-sized pot on a stove burner can save about $36 monthly for an electric range or $18 monthly for a gas range. That’s a holiday energy savings everyone can use! Baking more than one item at a time is another way to save energy during the holidays. Cooking items that use the same oven temperature can save the length of time the oven is on, thus reducing energy use. Be aware that you may need to rotate items on racks, depending on what you’re cooking. While there is a science to cooking in your oven, experts at Energy.gov say not every recipe requires that your oven remain on as long as the recipe states. Nor is pre-heating necessary. Recipes that require baking for longer than an hour, for instance, don’t really need a pre-heated oven. If you’re cooking on an electric stovetop or oven, you can also turn them off 10-15 minutes before the dish should be done and let the residual heat take care of the rest of the cooking. Critical to success here is not peeking (see tip 4). Baking in ceramic or glass dishes can also save energy during the holidays. According to Energy.gov, you can generally set your oven for 25 degrees lower than the recipe calls for if cooking in ceramic or glass. Why? Because they hold heat better than metal pans. Doing a lot of cooking? Having a lot of guests over for a party? 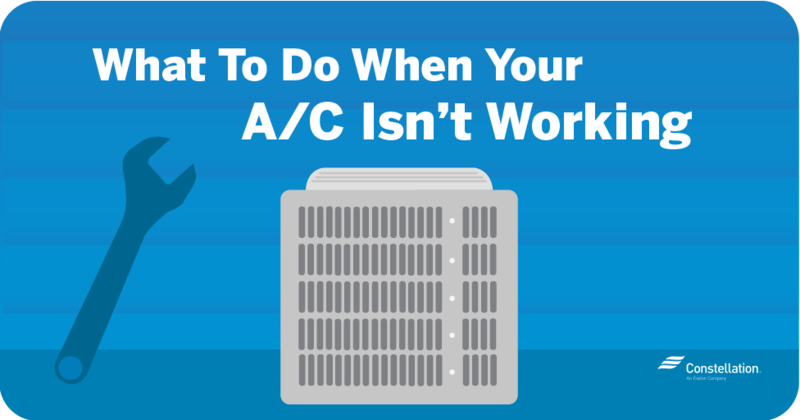 Leave the oven door ajar after you’re done cooking to let the heat exit into the kitchen. One easy holiday energy savings is to take advantage of body heat and give your furnace some time off by lowering the thermostat. Lowering your thermostat by just one degree can decrease energy usage by 3 percent. Be a savvy fireplace user. Yes, a fire roaring in the fireplace adds ambiance to holiday festivities. It can also add some warmth to the room it’s in. Once the fire starts to die down, however, that same chimney becomes an energy vortex, sucking any remaining warm air from the room and forcing your standard heat source to work overtime. To reduce heat loss and save energy during the holidays, open dampers in the bottom of the firebox (if they exist) or open the nearest window about an inch. Also close doors into the room and lower the thermostat to between 50 and 55 degrees. Energy.gov also recommends using grates made of C-shaped metal tubes. These apparently draw cool room air into the fireplace and circulate warm air back into the room. Working with the sun to make maximum use of its warmth is a year-round proposition that can take on additional importance during the colder months in general and as a way to save energy during the holidays in particular. Keep curtains and drapes open during the day to allow the sun’s light to naturally warm your home. As the sun begins to set, close them to keep warmth in and cold drafts out.